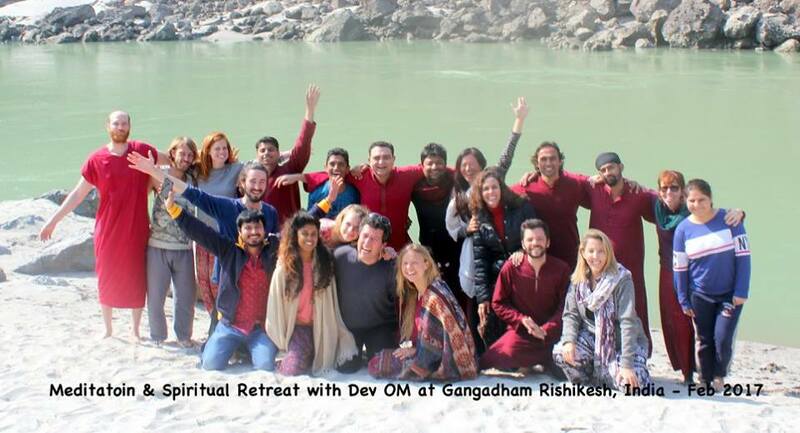 Come, join us to Meditate – Heal – Relax – Dance & Celebrate together in Chakra Meditation Therapy Retreat with other meditators at one of the most beautiful and serene locations in the lap of the mighty Himalayas at banks of river Ganges. Meditate, Know the power of chakras and your connection with the cosmos. Celebrate Life with other seekers. Chakras are energy centers located in the human body. They create the energy body and the aura. At the same time, they function like dish antennas and receive the energy or vibration/signals from the cosmos. In this manner, we are connected with the universe and that makes us the part of the ‘universal oneness’. The chakras receive the cosmic energy and channelize it to our physical body, to our energy body, and to our subtle conscious form (Chaitanyaroop). Their energy level can change the pattern of growth in all aspects of life. • A self-test to check the energy level and self-connectivity with each chakra. • Having a happy, healthy and evolving life and spirit.